The property or properties to be sold in which the sales proceeds and associated tax liabilities are to be exchanged. The property or properties acquired through an exchange in which the deferred tax liability is rolled into. The 45-day window following an exchange in which an individual must select and submit their identified properties in accordance with the exchange identification rules. The IRS requirement that if an exchange is to have complete tax deferral, the replacement property or properties must have equal or greater value than the relinquished property or properties. The entity that serves as “exchange escrow” and holds on to the exchange proceeds until the replacement properties have been identified and funds are released to purchase them. The tax liability assessed at the Federal level for any increase in investment value. The tax liability comes due upon the sale of an asset unless asset is real estate and is exchanged. This tax rate ranges from 15-20%. The tax liability assessed at the Federal level for any calculated depreciation on investment property, whether the owner benefitted from the depreciation or not. This tax rate is applied at a flat 25%. The total aggregate tax bill associated with the sale of a property. 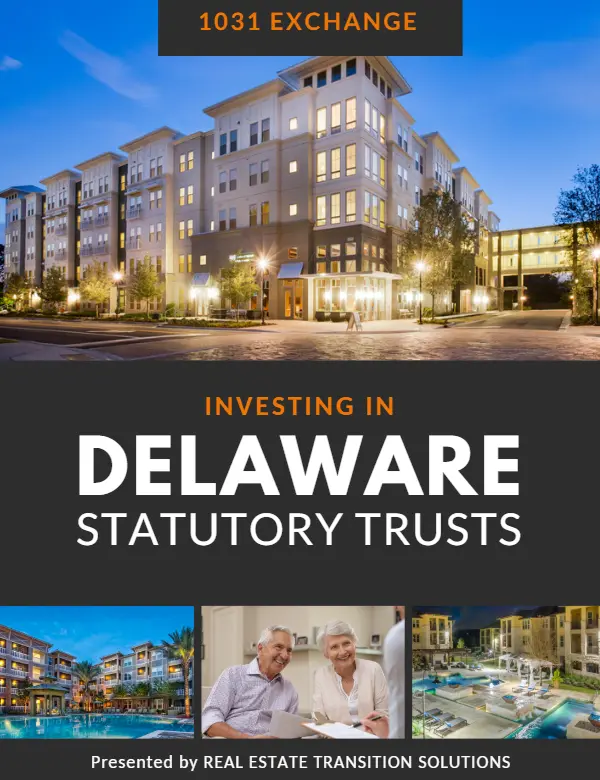 The liability can be comprised of Federal Capital Gains, State Capital Gains, Depreciation Recapture and Net Investment Income Tax. The concept that the tax liability associated with an appreciated and/or depreciated property is eliminated, either in part or in full, upon the death of the owner. The IRS’ requirement that for a property to qualify for an exchange, both the relinquished (sold) and replacement (purchased) property must be held for investment or business purposes. An undivided percentage ownership in a larger property. There are three rules the IRS allows to identify replacement properties – one of which must be met. They are: the three-property rule, the 200% rule, the 95% rule. The concept that the IRS will not allow an exchange to occur if the seller had the ability to direct the sales proceeds following the close of the sale – hence the need for the Qualified Intermediary. 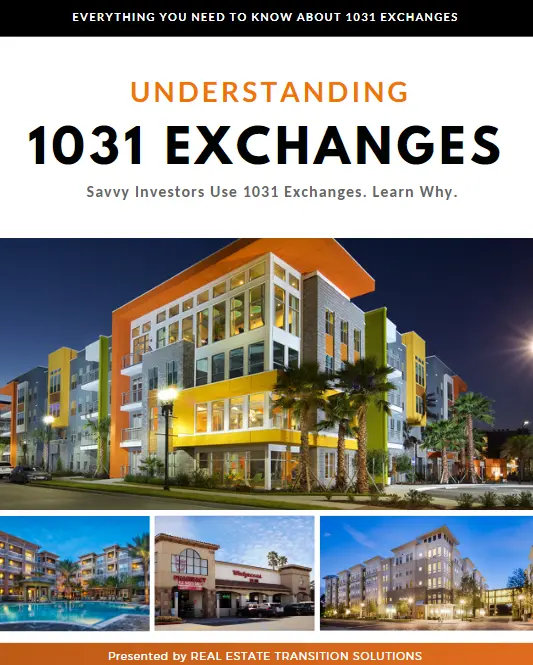 Download our FREE guides to learn more about 1031 Exchanges, how they work, and 1031 Exchange rules. And don’t forget to check out our 1031 BLOG to stay on top of different 1031 Exchange strategies and investor tips.